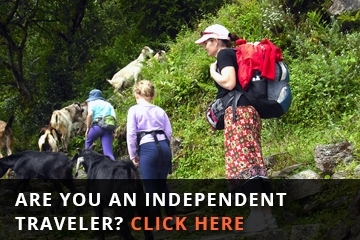 Best Nepal Tour Operators Local agency! 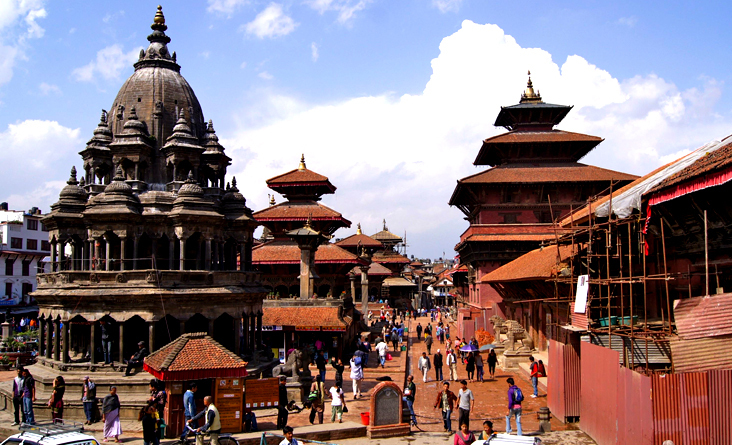 Nepal tour packages at any places like a Pokhara, Chitwan, Lumbini, Bandipur and close to Kathmandu city- Bhaktapur Nagarkot and Sarangkot, we are here in Kathmandu Local agency as a best Nepal tour operators since 2006 as a local base arranging Best Nepal tour packages leaded for various countries customers with quality services for any tour in Nepal. Nepal Tour package proffer real Nepal cultural (UNESCO) world heritage site, eco clean accommodations each place and scrumptious food during the tours, beautiful Panorama Himalayan glimpse from Nagarkot and from Sarangkot, typical Nepali lifestyle and village Bandipur, clean Pokhara city and Fewa lake Baoding, different types of wild animals creature at the most popular jungle safari Chitwan national parks. 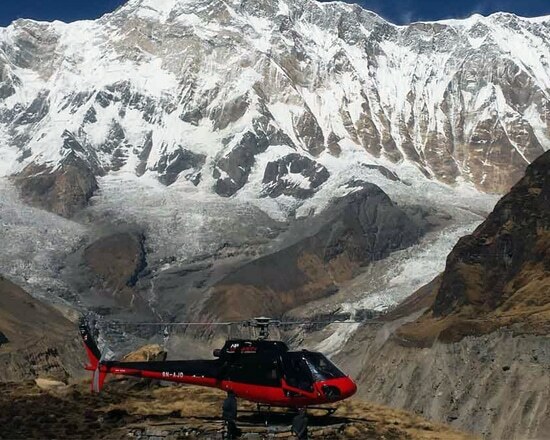 Nepal Wilderness trekking company tender affordable and attractive Nepal tour packages for eight nights nine days to suit the needs of every tourist, this tour package customised by the expert tour operator and Professionals guide, private vehicle for your best Nepal tours with comfort accommodations trip. 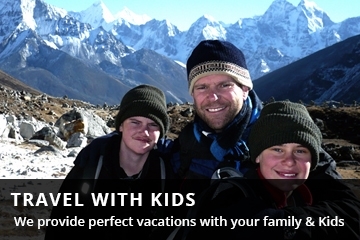 Your Nepal tour packages start from arriving in Trivubant intonations airport, and we pick you up with private car/ bus, overnight at hotel Moonlight. 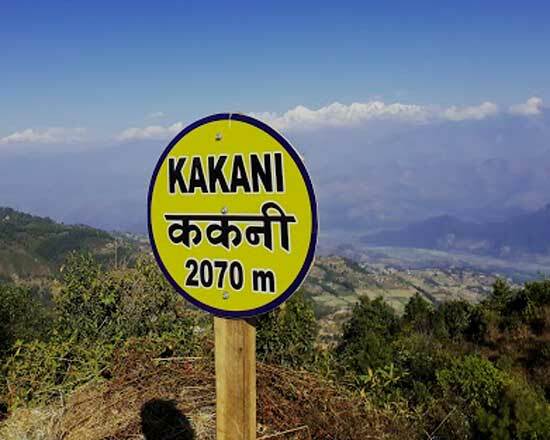 Next morning after breakfast tour start Kathmandu valley, world heritage site sightseeing and overnight will be in Bhaktapur old city of Kathmandu, and another day is the drive to Nagarkot for sunrise view and panorama mountain views, rest of the day is visit local villages with your guide. Day four is we do drive you directly Pokhara, 230km along the Tirsuli rives lovely rice paddies and cross many villages at driving tours to Pokhara. 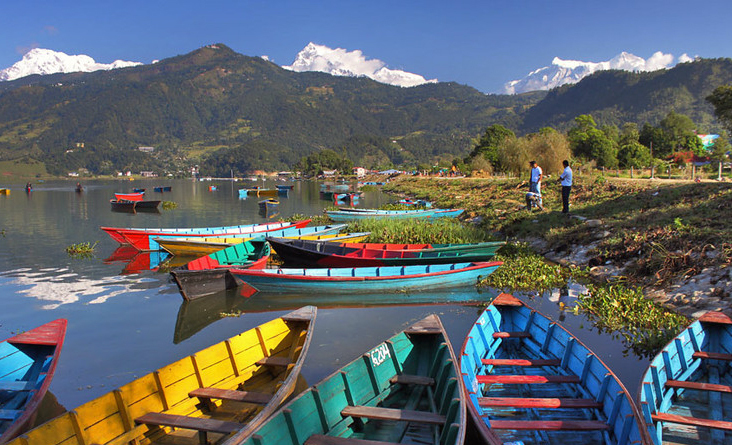 Pokhara city is beautiful and clean compared to the Kathmandu, enjoy an evening around lakeside, there are nice far and many tourist restaurants. 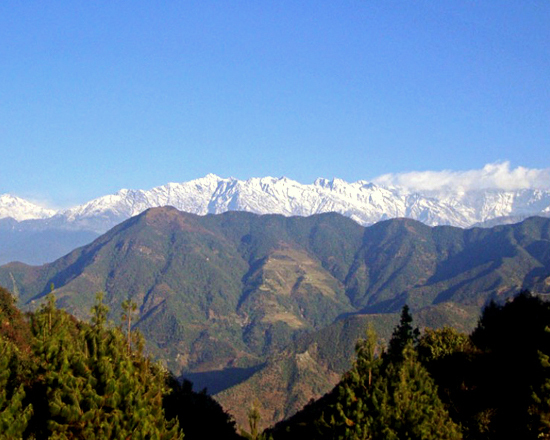 Next morning drive to Sarangkot for the Annapurna Himalayan view and sunrise View, Sarangkot is more beautiful viewpoint during your Nepal tour. 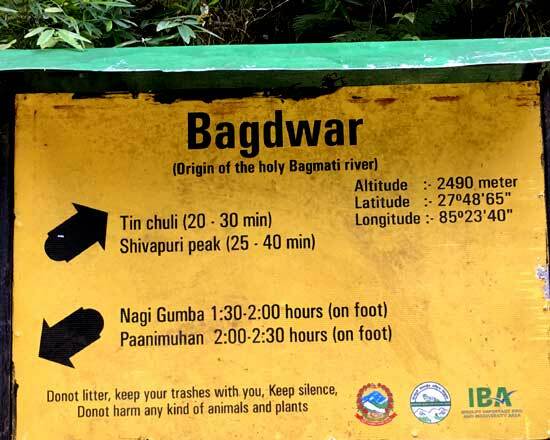 After Pokhara, during to Chitwan national park via Overnight at Bandipur, so our tour operates eight night nine days including your arrival to departure with an Experience guide, tourist Bus or private car, depending on group size. End of the trip farewell dinner in Culture dance Nepali restaurant with the Guide, some helpers and drivers. 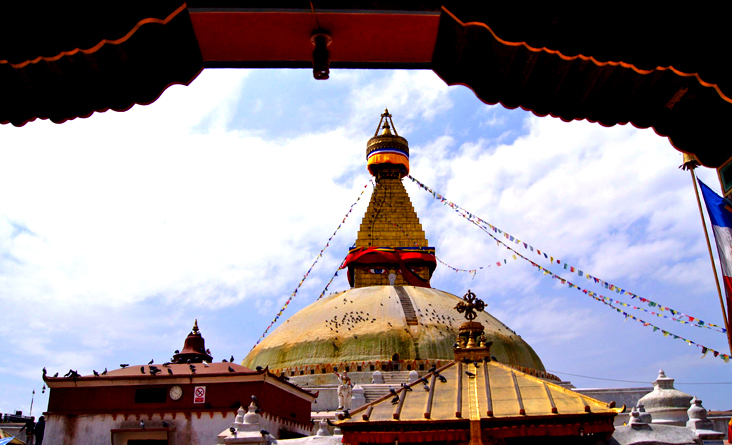 Day 01: Arrive in Kathmandu, Meet at airport and transfer to selected hotel. Overnight Kathmandu. Day 02: Kathmandu to Bhaktapur via city sightseeing, after breakfast, Sightseeing tour of Heritage sites to Kathmandu Durbar Square, and visit Kumari (the living Goddess). After lunch, short ride to Patan Durbar Square, and leave for Bhaktapur Overnight at Bhaktapur. 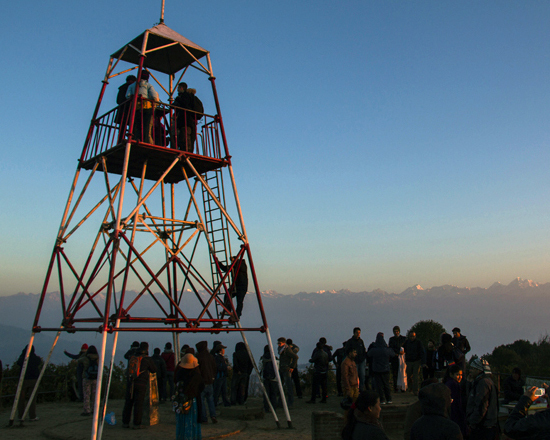 Day 04: Nagarkot to Pokhara (230km- 7 hours) early rise and drive up 2030m for sunrise, this is one of the very famous sunrise view and magic panoramaHimalaya after breakfast leave to Pokhara Overnight Pokhara. 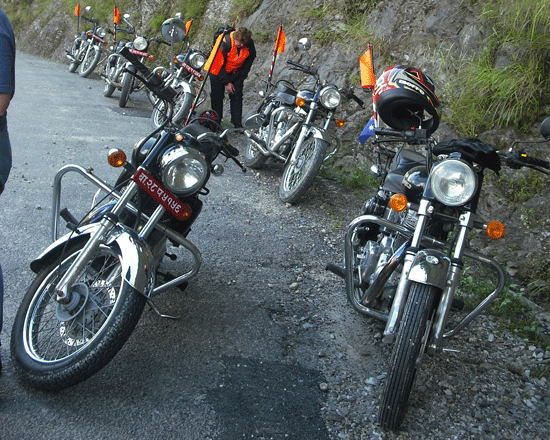 Day 05: Early morning visit to Sarangkot 1,600 m. For the Himalayan view and drive back to Bandipur 79 km from Pokhara. Day 06: After breakfast drive to Chitwan national park, overnight at Chitwan. Day 07: full day jungle safari, Elephant ride and all activity. Overnight at Chitwan. 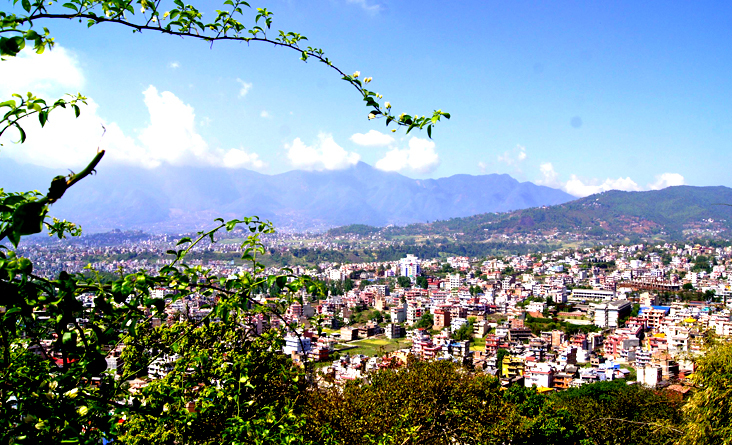 Day 09: Kathmandu – your Home country, Transport to International Tribhuvan airport backs your sweet home.